A rare action movie that manages to rise above its formula, Shoot to Kill delivers mystery, exciting action, and beautiful cinematography. 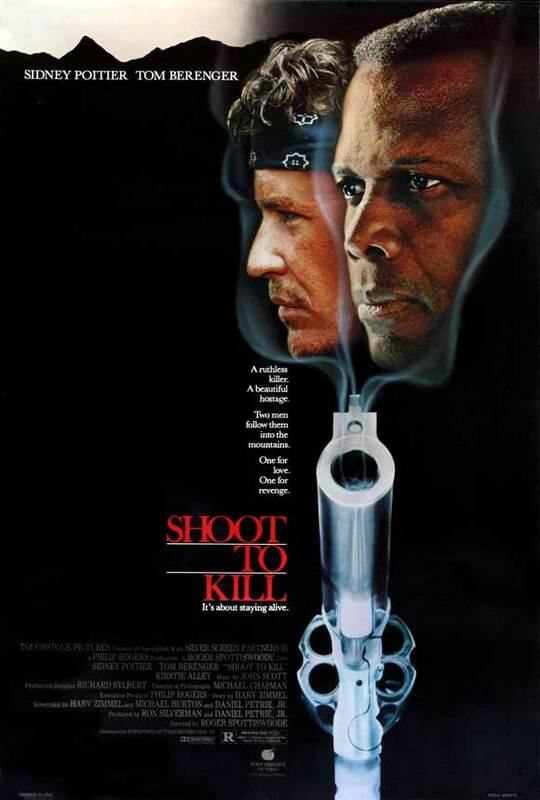 Tom Berenger has done many action/thriller movies, but Sidney Poitier steps out for a change of pace in this movie. Its formula is "double-fish-out-of-water buddy picture", and it stays pretty close to the formula throughout the movie. 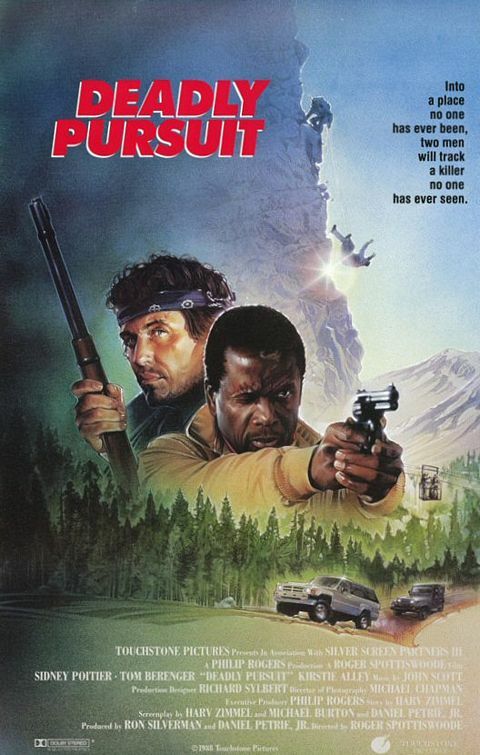 Poitier plays an FBI agent who blew an arrest and wound up with a dead civilian, and has tracked the (unseen) thief/killer into the Pacific Northwest. Berenger plays a tracker, whose girlfriend runs a trail guide business. The girlfriend (Kirstie Alley in an outdoor role!) has taken her latest group of travelers out into the woods, and Poitier believes that the killer is among them. If that's not bad enough, a deadly storm looks like it's coming on. The real fun in this movie is in the first half, where you see all of the men in Kirstie Alley's group. All of them are recognizable character actors, and most of them have played villains in other movies before. So which one of them is the killer? I guessed wrong the first time. Unfortunately, this gets revealed about halfway through, and the movie returns to the formula. However, the excellent performances and lush cinematography elevate it beyond the norm. 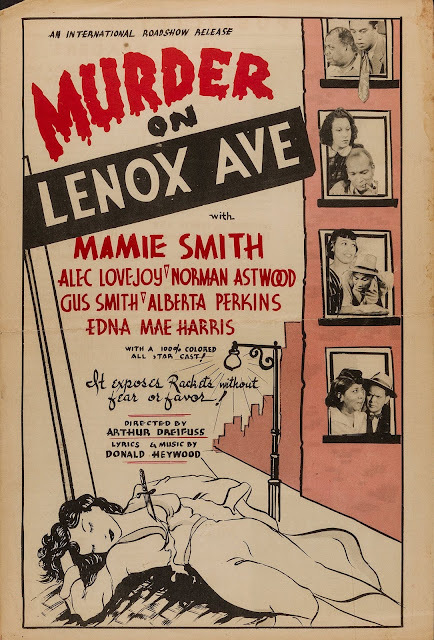 I thought Poitier did a great job as the city-based FBI agent, and Alley was surprisingly good as the trail guide. It's too bad this movie is so hard to find. It's definitely worth a watch -- or two!